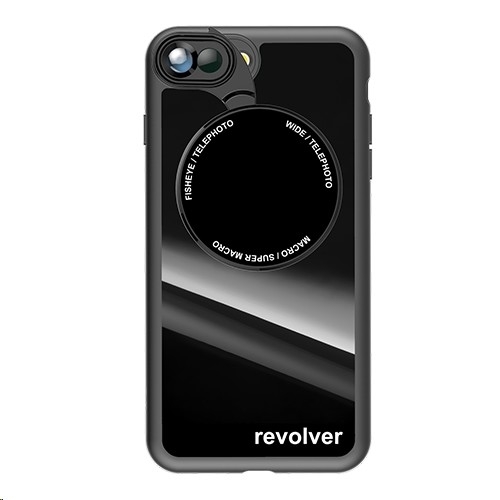 Get powerful optics with the thin and lightweight Revolver Lens. 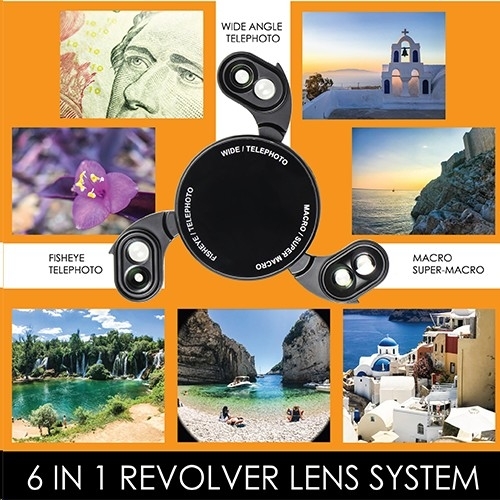 The Revolver Lens now comes in two different versions that offer 4 to 6 lenses. 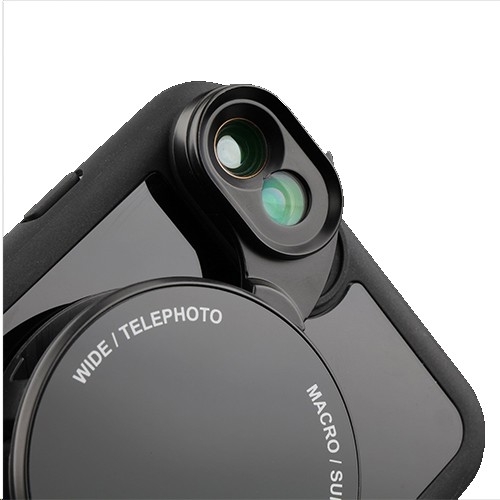 The dual optics design is fully compatible with phones with dual cameras. Get a variety of lenses in a package that is about the size of an Oreo. 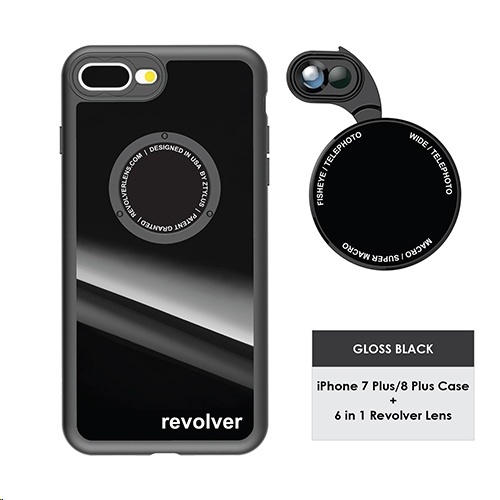 The M Series Revolver Lens now features a magnetic attachment so you can quickly add different accessories to your phone. Add more functionality to your phone with our Ztylus case. The embedded metal plate allows for quick attachment of accessories. We are developing more and more accessories to expand your phone's capabilities. Say goodbye to lens caps, since the lenses are fully protected when they�re not in use. With our QuickFlip technology, the lenses flip out and automatically align with your phone's lenses. You never have to worry about missing the moment, since you can attach and change lenses in seconds. All it takes is a quick flip and the lenses are ready to go!